Nominations for the 66th Primetime Emmy Awards were announced on Thursday morning and... (surprise!) Dexter didn't get any nomination. 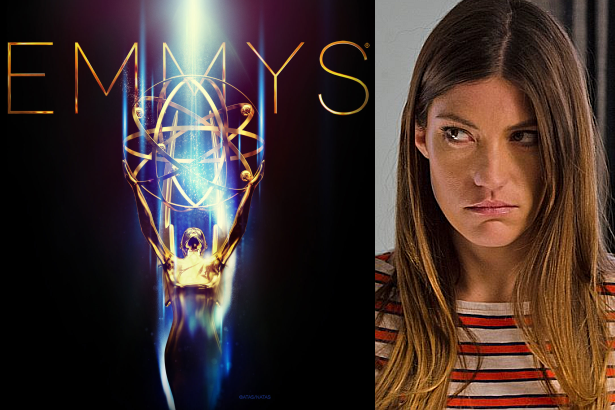 Unfortunately, that was Jennifer Carpenter's last chance to nab a nomination for her amazing performance in the final season of Dexter. Check out the whole nominations list after the jump.